After a lot of hard work, it’s finally time for us to share what we have worked on with all of you! 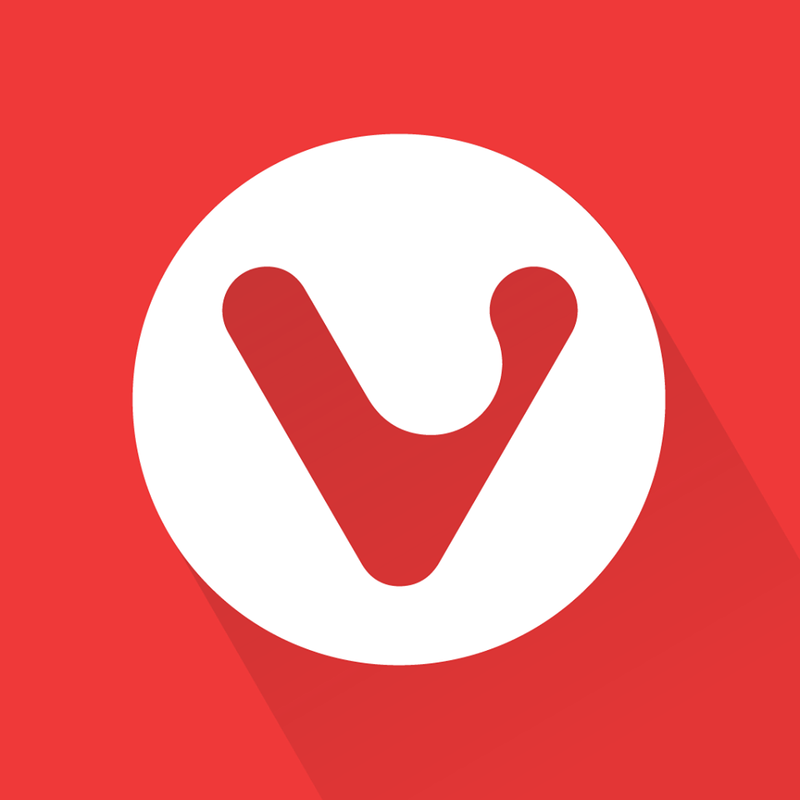 Today at 10:00 CET, we’ve made the first preview of Vivaldi browser available for download! As this is the first public release, the build is not perfect, far from it but we hope you get a sense of where Vivaldi is going as a product. Please download TP1 from vivaldi.com and give it try. Let us know what you think and help us spread the words through social media and share with your friends. Your feedback is critical to shape Vivaldi to get to where we want it to be. We hope together with all of you, we make this a great browser!